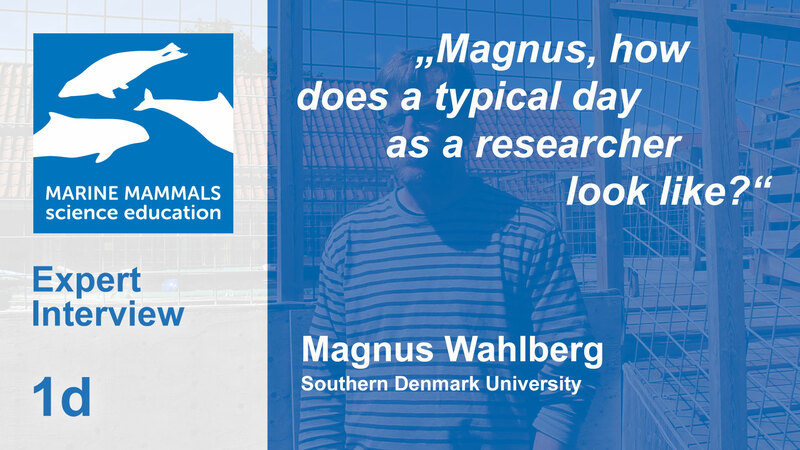 1d: Magnus, how does a typical day as a researcher look like? Is there really a typical day for a researcher working with marine mammals? Magnus explains the characteristics of his daily work. 1e: Magnus, what was your best experience as a marine biologist? 1c: Magnus, what is your main research focus?